Kitty French nails + new nail sponsor! I did a new set of nails today at Mynte's Fingers! 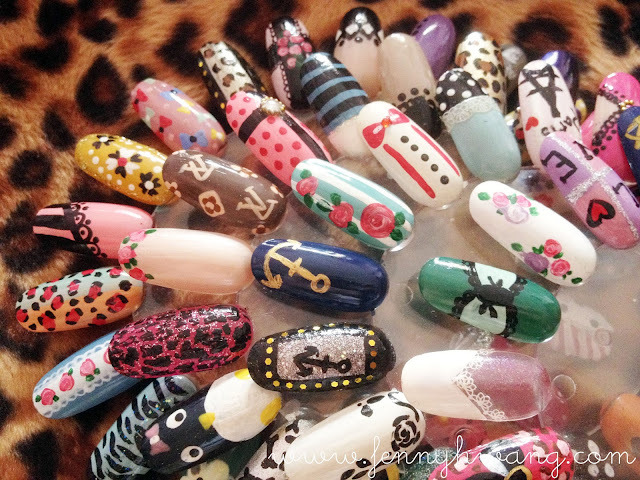 She provides nail services at her home-based nail salon and frequently has a stall at various flea markets too! 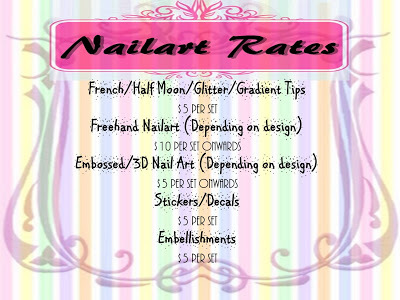 One special thing about her brand is that her nail services are very affordable yet not lacking in quality. Her express nail service is $6. Yes for $6 you get your nails shaped and a nail color. I'm so very happy to now be sponsored by this very friendly manicurist! I had the classic gelish manicure with nail art. It went like this: cleaning off old polish/gelish, buffing, cuticle removal (pushing, cutting), and then pH bond to better adhere the gelish, base coat, two coats of color, hard gel to paste on embellishments, and top coat to seal it all in. Of course, cuticle oil is provided too but I don't like oily hands so I don't use it. As much as I'd like some outrageous blings, I chose a simple and clean design because I'm working in an office. I love cats, so I HAVE to put in a kitty element for sure. Check out the set which she did for me! I love it soooo much!!!!!!!!! What I personally find very value-added about her service is that she's really friendly and would do her best to achieve what you have in mind. This is very rare trait in other manicurists I've worked with because they would be rushy in their job and just do what they want to do, instead of working into what you like. At first, I chosen my design to be of white tips, but she suggested having them in pastel and now they look 100x cuter and girlier! 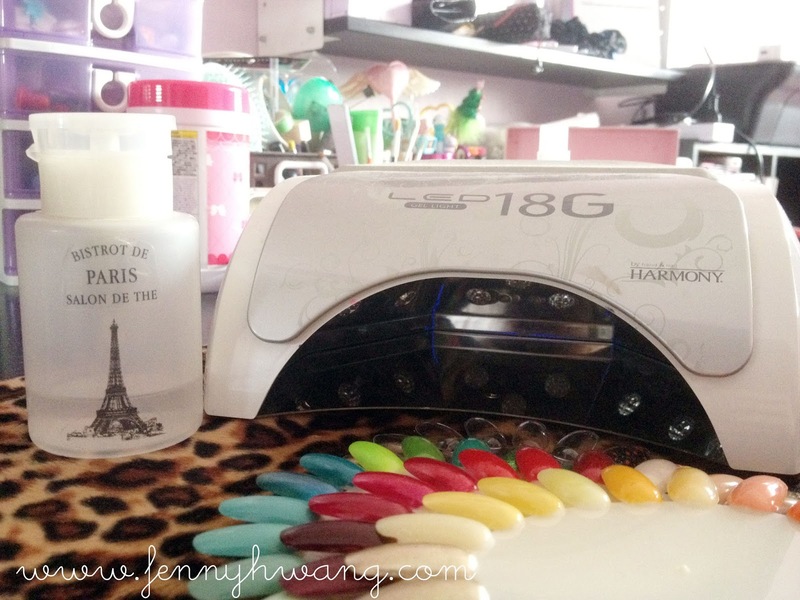 She uses a Harmony 18G LED Lamp which cures gel nails in 5 SECONDS! Saves a whole lot of time as all the other salons I've been to uses the slow and hot UV lamp. 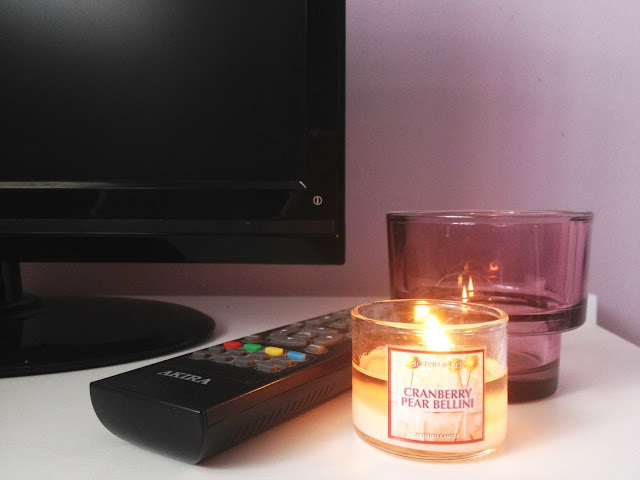 Its torturous to be heated in the lamp for a long time so I'm really happy to see that she uses this! No idea what to do? Browse her stash or have her suggest what suits you! She also has a collection of Japanese magazines if you need inspiration hehehe. 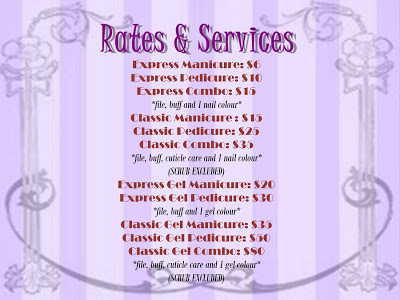 Check out Mynte Fingers' services and rates here! She does promotions often so do check out www.myntefingers.blogspot.com and their Facebook Page for more updates!